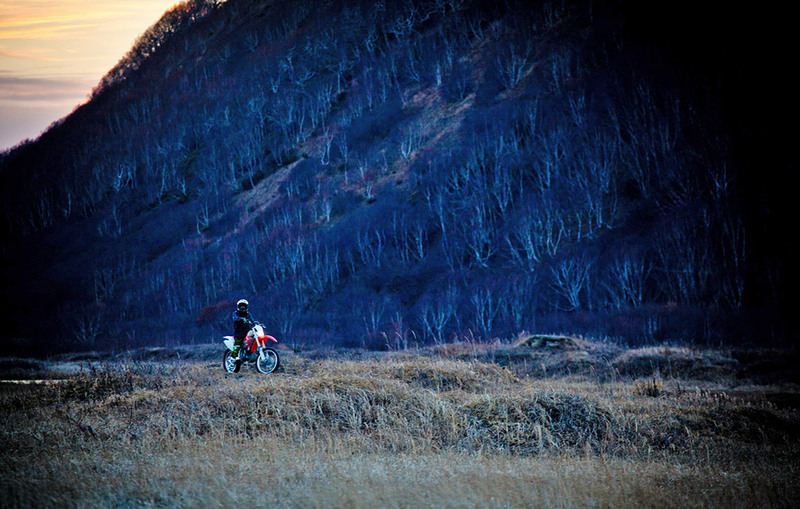 "What do I get out of motorbiking on Kamchatka? One hell of an adrenaline rush at the first turn of the throttle!" The Kamchatka Peninsula is one of the most remote regions of Russia. It borders the international time zone and its capital, Petropavlovsk-Kamchatsky, is located 9992 km from Moscow. This is one of a handful of Russian regions that caters to almost every kind of extreme sport: from hiking and climbing to motorbiking through forests and across beaches. We tried to find out what motivates local daredevils to embark on their sporting adventures by talking to motorsport fans who cannot imagine life without speed and adrenaline.